There are nearly 70,000 Spanish-speaking people living in Wichita, many who could head to the polls next month. 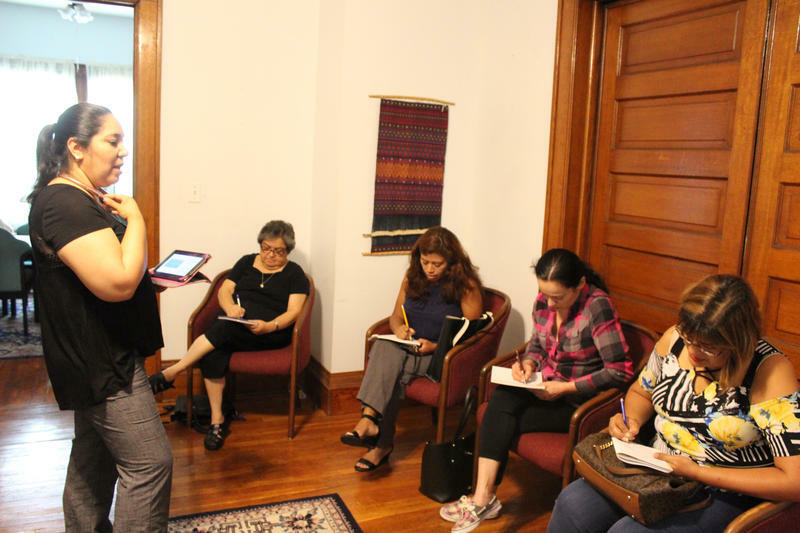 As the midterm elections draw near, more Spanish speakers are being made aware of the election process and learning about who is running for office. 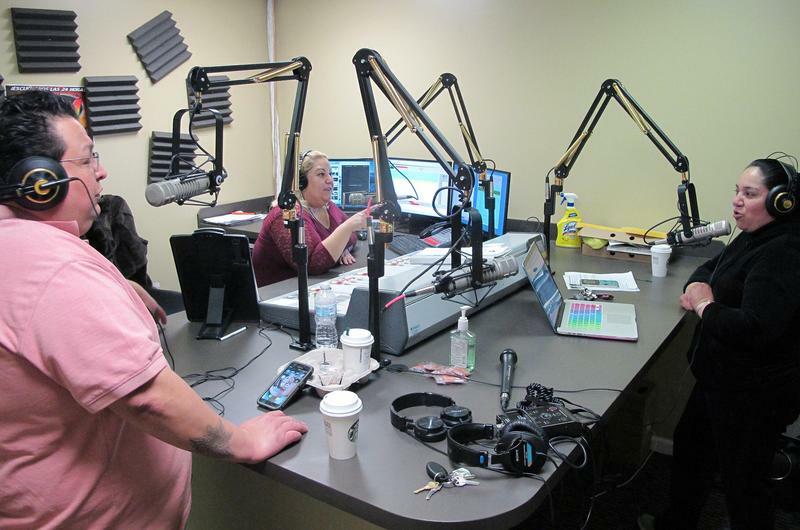 A lesser-known radio station in Wichita has become an oasis on the dial for those who don't speak English. Traditionally, most university Spanish degrees have focused on literature and culture. 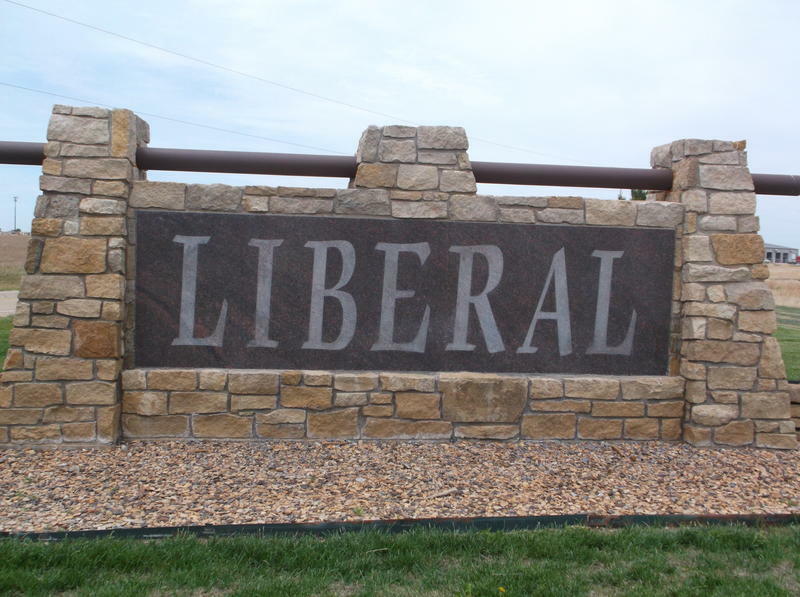 One college in Wichita has changed its Spanish language program to meet a growing demand for interpreters and translators. 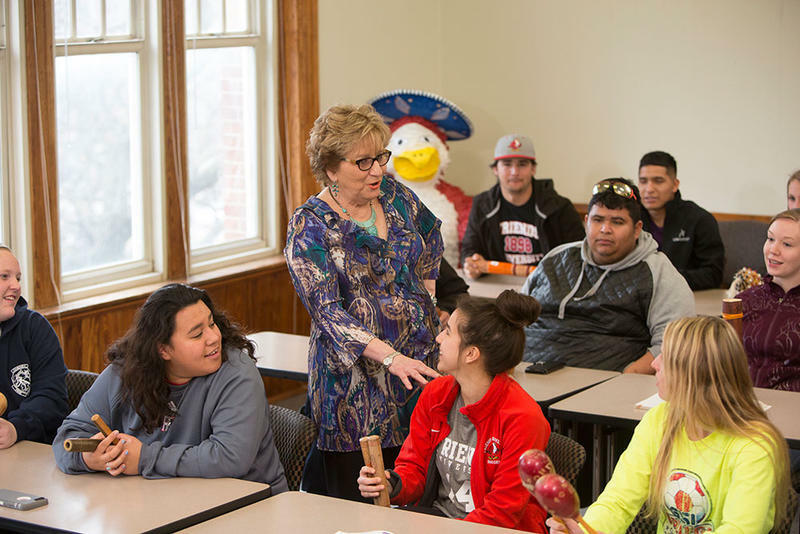 When Jerry Smartt was studying for her four Spanish degrees, the focus was on literature and culture. "I have an entire wall in my office that is nothing but my best friends, which are my books," she says.